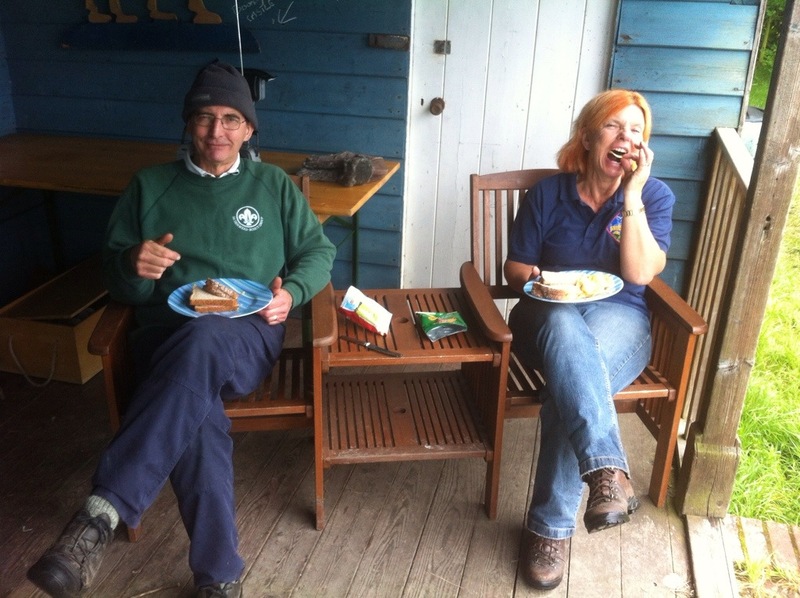 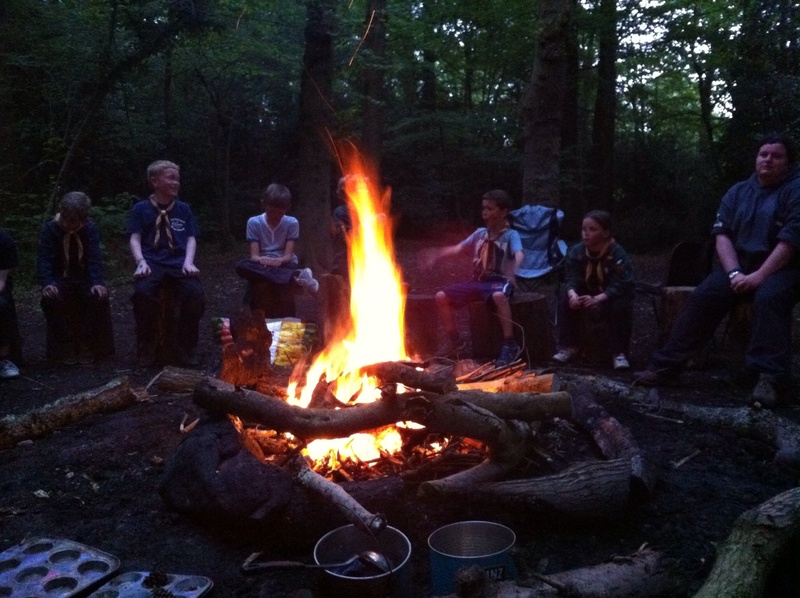 Here are a selection of other photos that we took over the weekend. 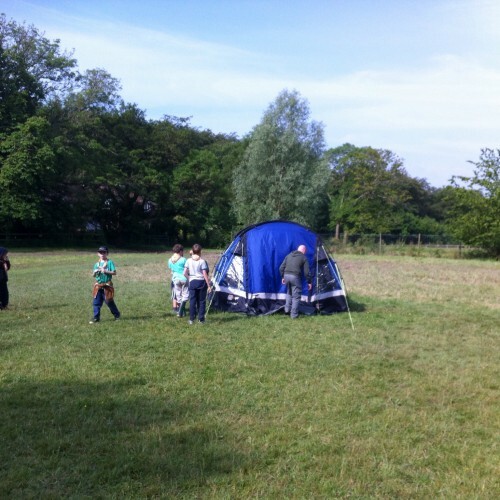 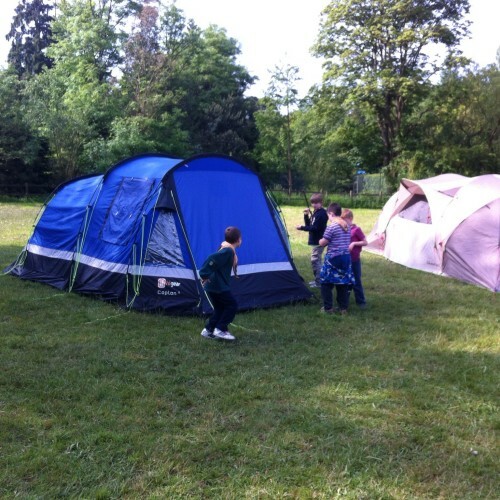 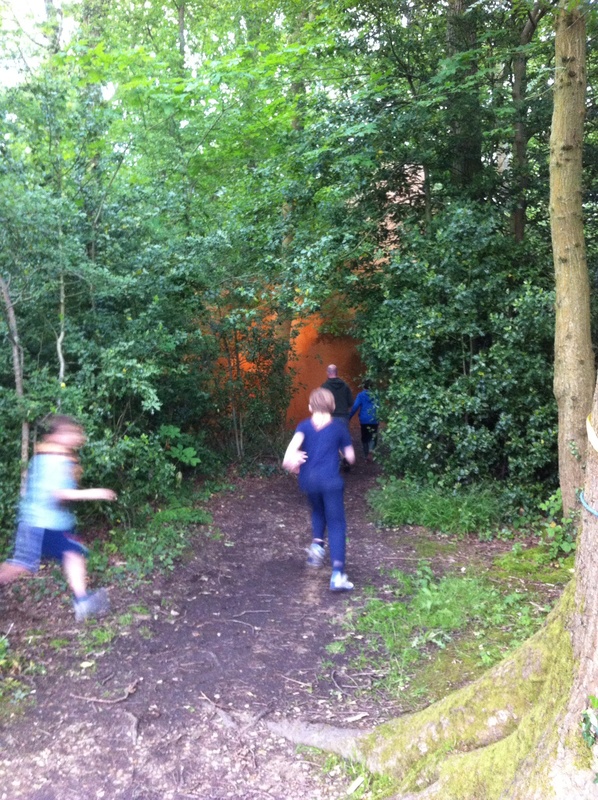 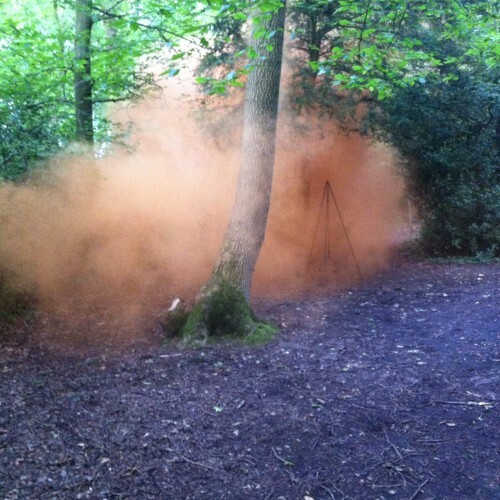 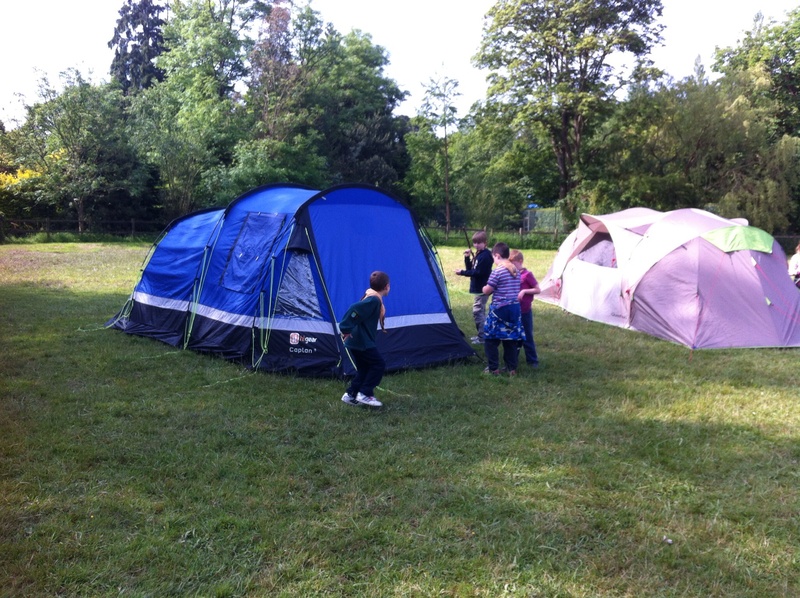 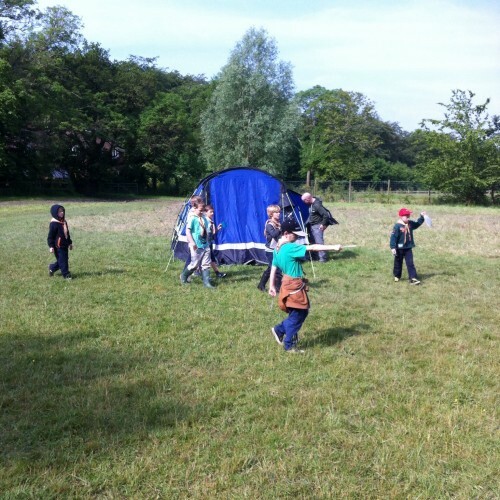 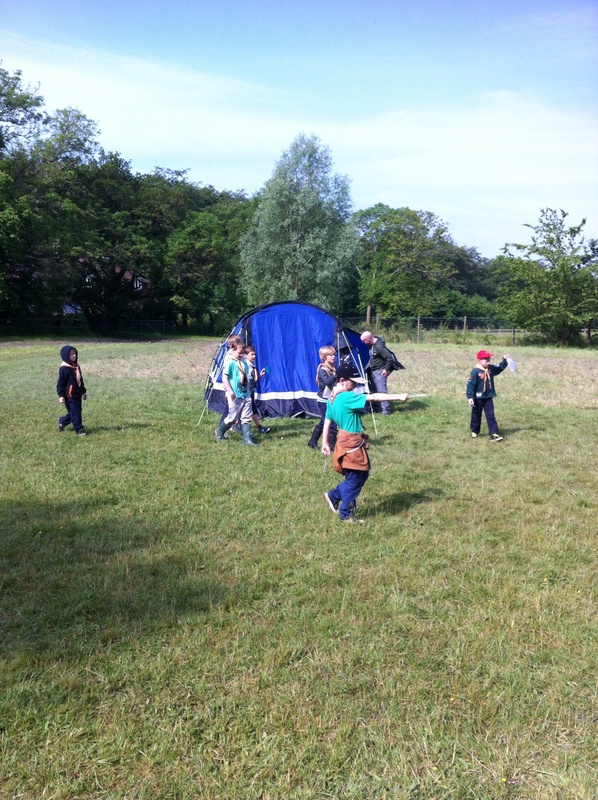 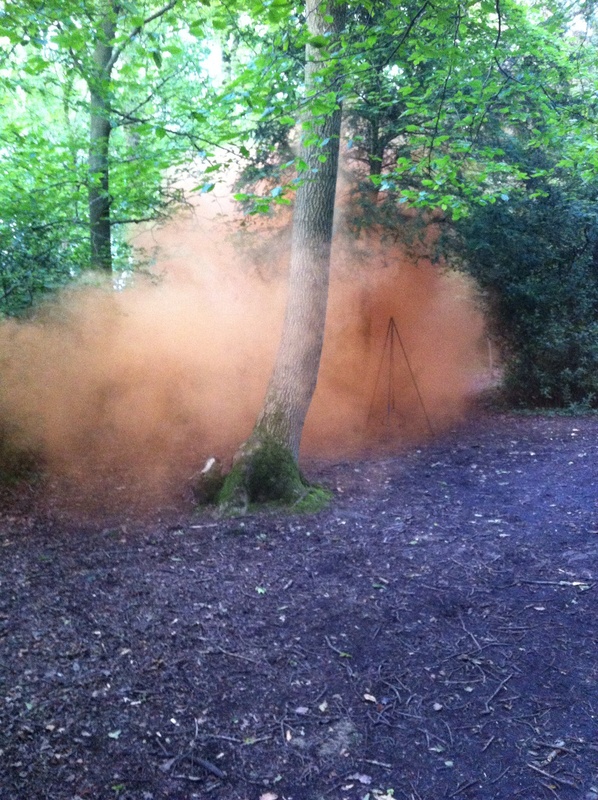 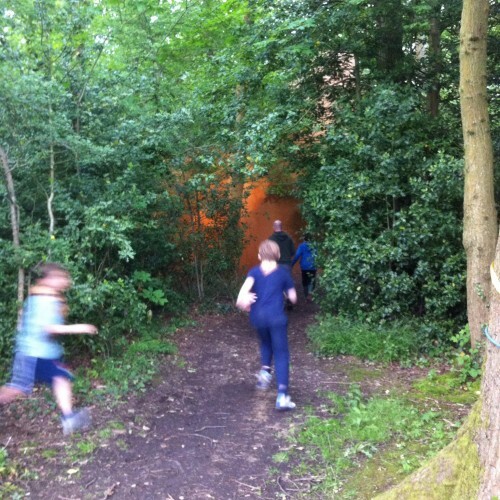 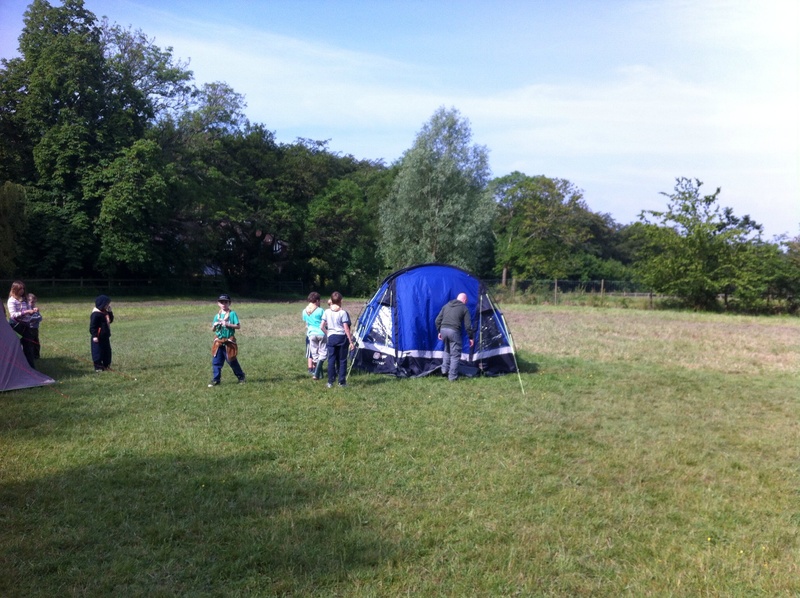 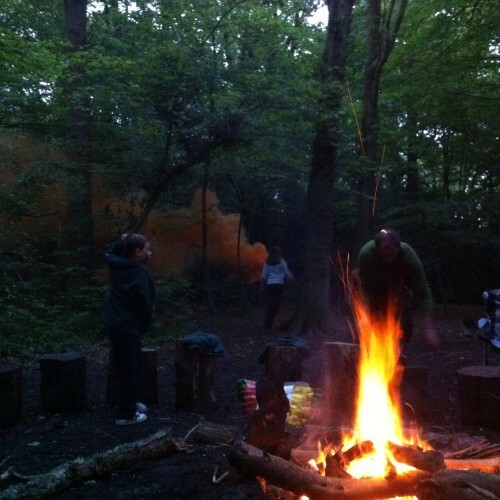 The Explorers visited on Friday evening and ran a wide game in the woods involving aliens, water pistols and lots of orange smoke! 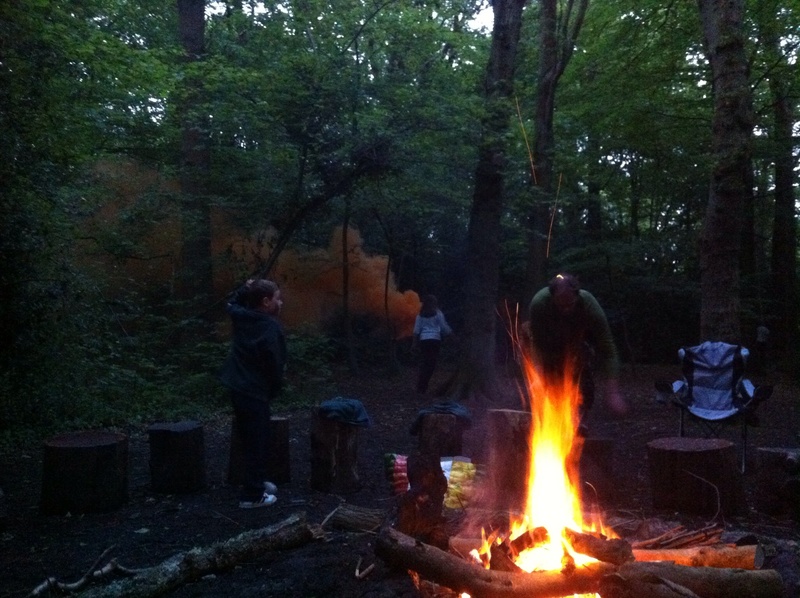 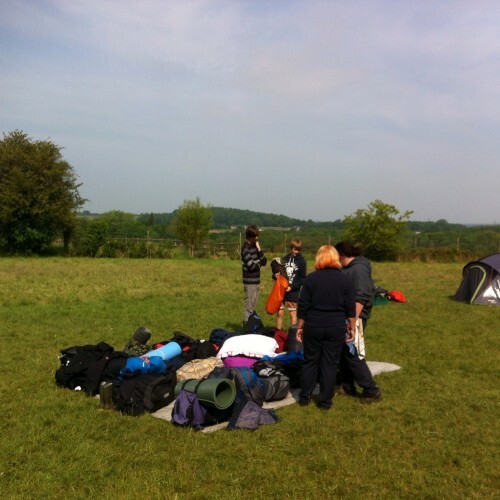 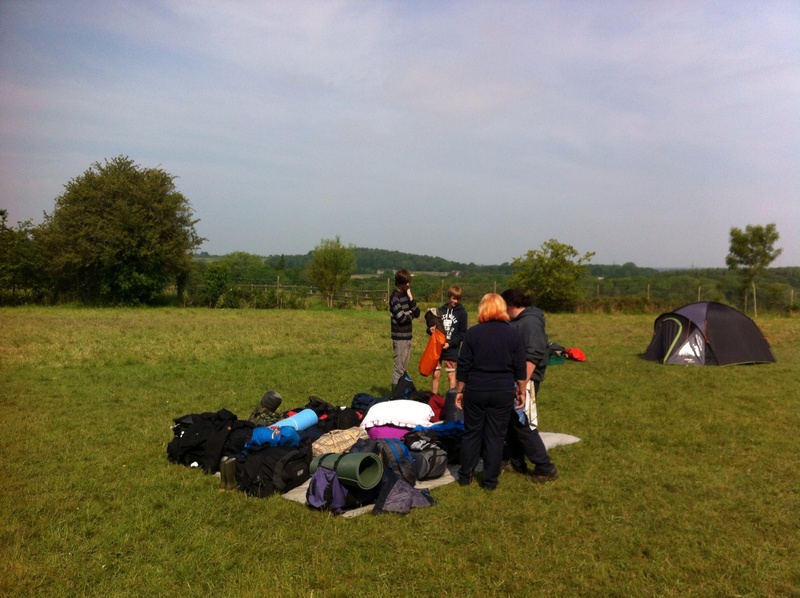 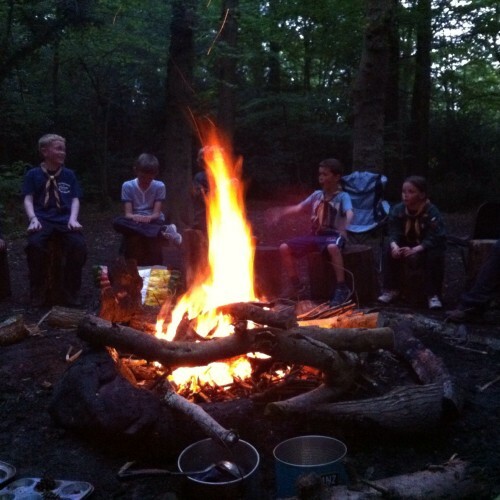 we needed the weekend with a campfire and learnt lots of new songs.